Our photo exhibitions are available for rent: set-up, “guided tour”, animation, everything’s possible! 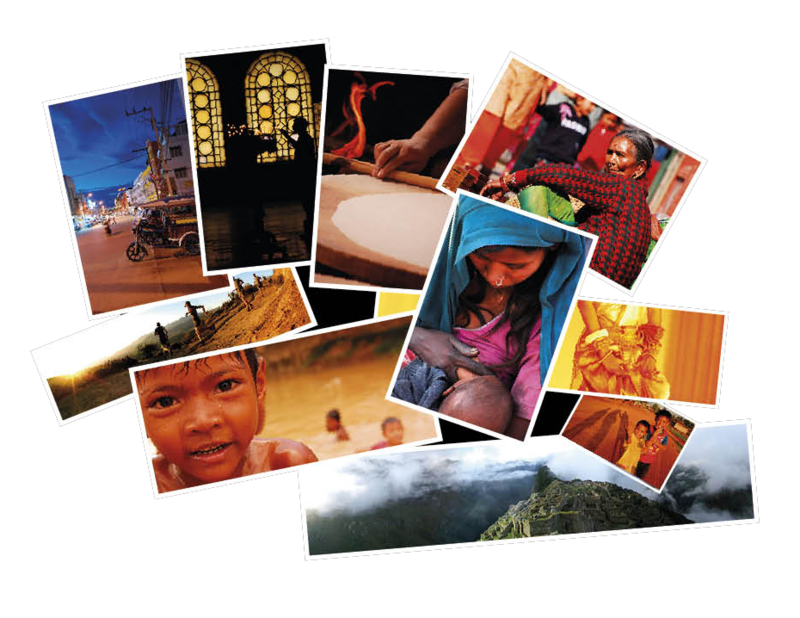 37 fine quality photo prints – formats ranging from 60x40cm till 115x30cm – identifying 17 countries over the 22 covered by our world tour: stills capturing the essence of the place and the moment. 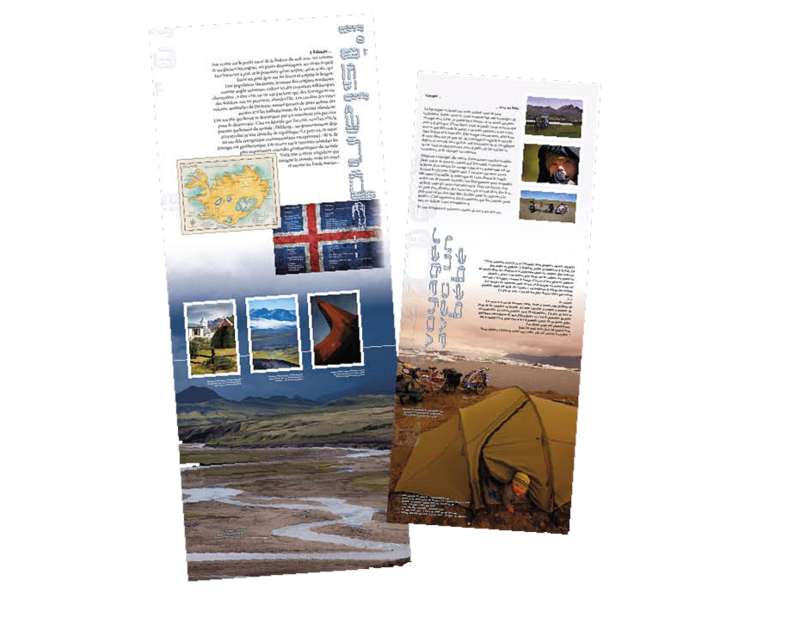 6 vertical posters, fine photo prints, format 80 cm x 2 meters, mixing text and photos, compose this accurate and cultural exhibition which will allow you to get to know Iceland and to discover its essence – culture, geography, folk tales and stories – as well as getting a hint of what traveling with a baby is like. You can order the prints.